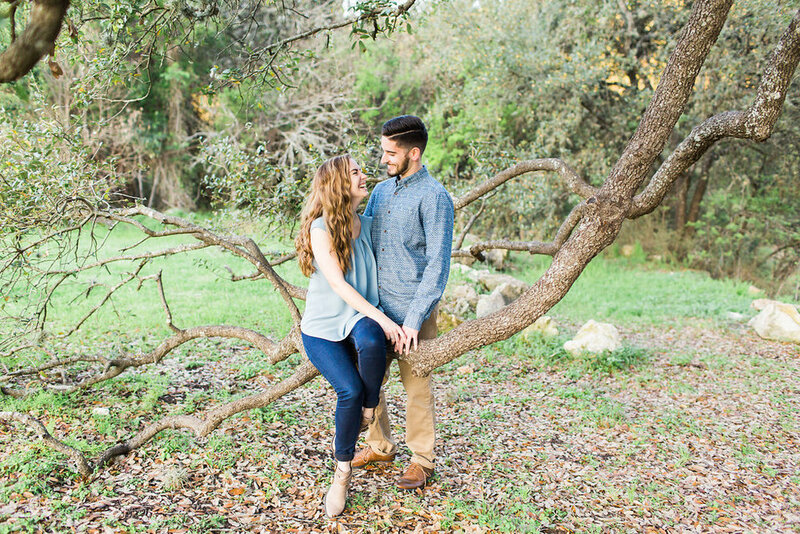 Nicole and Evan are getting married in April (so soon! eee!) 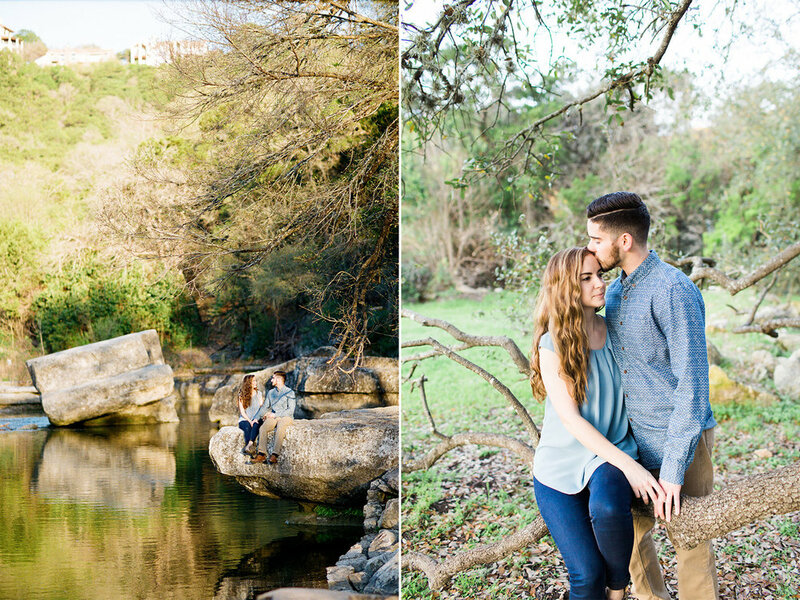 and so I thought it was time I blogged their engagement photos. These two are so full of joy! I can't wait wait capture their wedding day!